Ad from Womans’ Home Companion, March, 1936. “My husband is out of employment and has been for some time…. Our savings are gradually disappearing, and I am so helpless. I don’t know a thing I can do to earn money….” The Woman’s Home Companion invited her to sell magazine subscriptions. One of the fascinations of vintage women’s magazines is their “time capsule” quality. While reading through them for fashion information, I can’t resist the advertisements, which give me a idea of the era’s preoccupations (zeitgeist is the correct word, I suppose.) 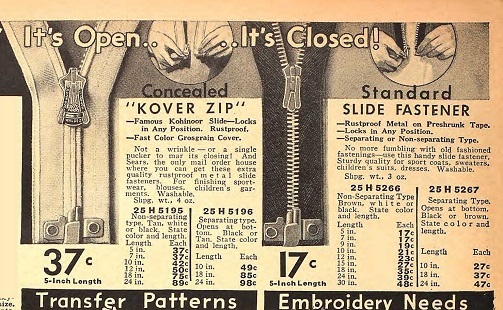 What was new — from zippers to steam irons? What did advertisers want people to worry about, from halitosis and pyorrhea to underarm hair? In the Thirties, massive male unemployment found many women desperate to help support their families. Women’s magazines had many such ads, promising that women could make money at home — “no experience needed.” Ad from Delineator, February 1931. Before color photography was widespread, black and white photos were hand tinted — “We instruct you by our new simple Photo-Color process and supply you with work.” Coloring printed images was already “women’s work.” In the 19th century, some women had earned money by hand-painting fashion plates with watercolor. I realize that researchers tend to notice what they expect to find, so it’s not surprising that, as the child of people who married in 1933 — in the heart of the Great Depression — I noticed these little ads crowded into the backs of magazines. A few ads from the back of Delineator magazine, October 1931. Here is a selection of ads which promised women that they could earn money at home, with no experience or skills. Some of them were probably preying on the desperate — but perhaps I’m just cynical…. Top of an ad for Brown Bobbys, Delineator, February 1931. Text of Brown Bobby ad, February 1931. Brown Bobbys were doughnuts. I suspect that the Food Machine Display Corp. was willing to sell families the equipment for a home doughnut business. Women might also try to start a candy business…. Open your own candy business? “Making and sales equipment furnished.” Delineator, February 1933. The American School of Home Economics was already publishing home economics study courses and books in the 1920’s, including Cooking for profit: catering and food service management. 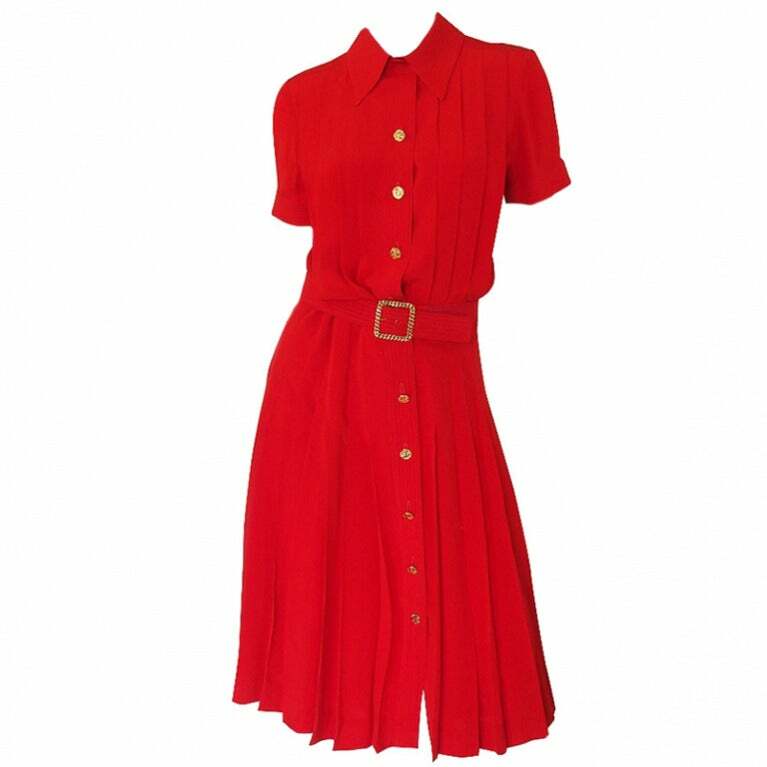 “Women — Sell Fashion Frocks…. Earn up to $22 a week and get all your own dresses without a penny of cost.” Ad from Delineator, April 1936. “Women wanted” to sell fabric, sheets, handkerchiefs, blankets… Mitchell & Church Club ad, Delineator, February 1934. October, 1934; Delineator. “Start earning at once. Thousands of prospects near you.” General Card Co., Chicago. “Make extra money at once” — after you learn to “decorate clever art gifts at big profit per piece. No experience needed … No tedious study… You don’t even have to leave the house.” October 1931, Delineator. Fireside Industries ad. Selling greeting cards, stationery, and especially Christmas cards, was advertised as a way to make money. Bluebird Studios ad, WHC, Sept. 1936. “Sells on Sight. Box on approval.” The text looks very similar to that Wallace Brown ad, above. The words “Earn,” “Easy,” and “Extra Money” appear again and again, often with the promise that women can work from home..
Janes Art Studio ad for card sellers. Sept. 1934. This ad admits that the pay is on commission — which makes Mrs. H.H. Castle’s $87 in sales look a little less lucrative. From my own experience in door-to-door sales, sometimes you have to sell a “quota” amount before you qualify for the commission. In 1967, if I didn’t sell enough children’s encyclopedias to meet my weekly sales quota, I didn’t get paid at all. I believe some car salesmen still face this problem. Other ads [which I regard less cynically] offered educational opportunities leading to a new career — in hotel management, dressmaking, or nursing. Ad for Lewis Hotel Training Schools, October 1934, Delineator. Women could “Be a Hotel Hostess” or possibly manage an apartment house — a good job for a single mother. Lewis Hotel Training School ad, October 1931. Delineator. In the ad just below, you could make $2 by tipping the Denver Optic Company off to potential artificial eye customers…. Ads for nursing schools were also traditional, and little changed from 1924 to 1937 — except for the potential salary and the hats. Ad for Chatauqua School of Nursing, January 1924. This school offered a home-study course. Ads for the Woman’s Institute have a long history, but during the Depression, the ads emphasized using your sewing skills to earn money. March, 1934. I have some respect for the ads that suggested professional training for women who, like this one from the ad I began with, had never expected to work outside the home. “I am nearly 35 years old and have no business experience…. My husband is out of employment and has been for some time.” Woman’s Home Companion ad for subscription sellers, March 1936. Ad from Delineator, March 1937. Courtesy Remembered Summers. Who wouldn’t leap at the chance to raise giant frogs for the American Frog Canning Company? Charm after Fifty is illustrated in these three dresses made from one pattern: Companion-Butterick 7458. Woman’s Home Companion, July 1937. 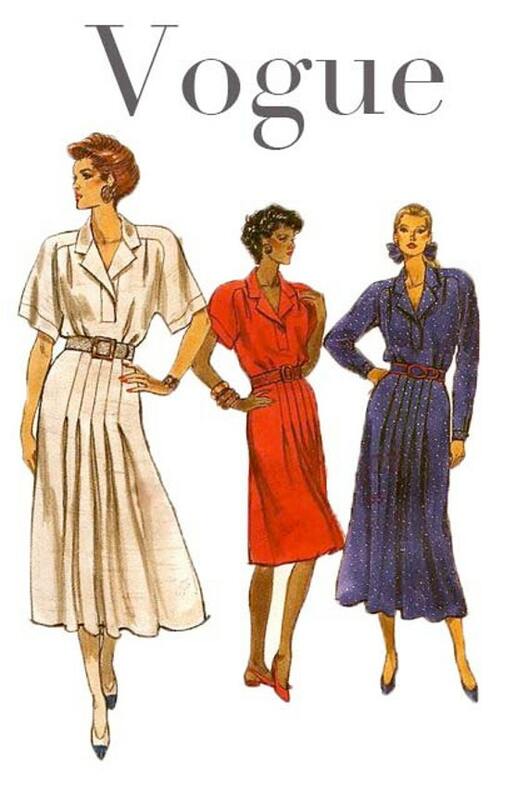 This Companion-Butterick triad dress pattern from the summer of 1937 is illustrated on three mature women, none of whom has a conspicuously middle-aged figure. However, the size range went all the way to bust size 52. The three dresses have similar skirts, but bodice and sleeve variations range from casual to dressy. [I imagine that the floral print version was made more often in navy or brown rayon than in yellow chiffon, but it’s nice that women over fifty were encouraged to wear bright colors. From simple to fancy: Pattern 7458 in striped cotton with short sleeves, in a turquoise print with broad shoulders and 3/4 sleeves, and in a soft yellow chiffon floral print with a V-neck and flounces cascading down the front. WHC, July 1937. White, perforated summer shoes were not just for “old ladies,” and the heels at right are certainly high. Perforated shoes for summer. 1937. Ad for Walk-Over Shoes, with prices, from WHC, June 1937. “Puncho” shoes. Walk-Over, June 1937. These are white kid suede, but the same shoe was available in blue, black or gray. “Cabana” shoes from Walk-Over also came in white calf, tan, blue, black or red earth calf, or gray sueded kid. 1937. Sporty “Lariat” shoes from Walkover. Also in brown or gray. The heel is stacked leather. 1937. The “Mohawk” oxford shoe from Walk-Over could be purchased in all white calf, or white suede with tan calf, as pictured. 1937. Ad for a Perfolastic reducing girdle, WHC, February 1936. That’s “lastic” as in latex: a rubber garment designed to help you sweat off the pounds and inches. Did women have polka-dotted skin when they took it off? Perfolastic reducing girdle and brassiere ad; WHC, Nov. 1937. Perhaps that’s how these women over fifty maintained their impossibly tall, willowy shapes. Women over fifty: WHC, July 1937. Elongated fashion figures with suspiciously rosy cheeks. Top of ad for Louis Philippe’s Angelus Rouge Incarnat lip and cheek rouge, Delineator, June 1934. These women over fifty may have also used another product: Brownatone. It had been in use since the 1920’s — possibly earlier. 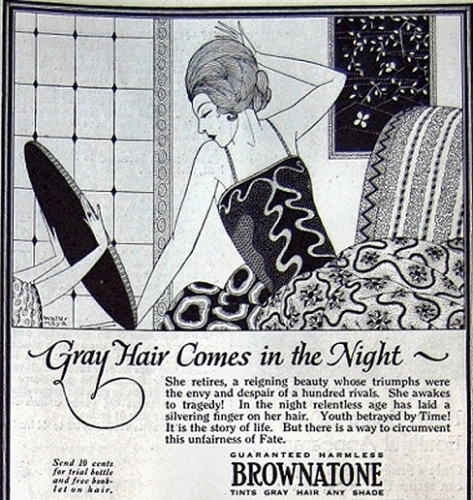 Ad for Brownatone gray hair coloring, WHC, February 1937. There seem to be only two color choices. For another “After Fifty” triad pattern, click here. Illustration of “Six New Hairdressings for Gadabout,” Woman’s Home Companion, April 1937. Ben-Hur Baz, illustrator. The Womans’ Home Companion had hairstyles from leading salons illustrated in April of 1937. Text for “Six Hairdressings” article, WHC, April 1937. The letters next to each head are the call numbers for radio stations, where readers could listen to fashion reports.. These hairdos look very fussy to me — would a lover would ever dare run fingers through them? –and they were probably full of hidden hairpins. 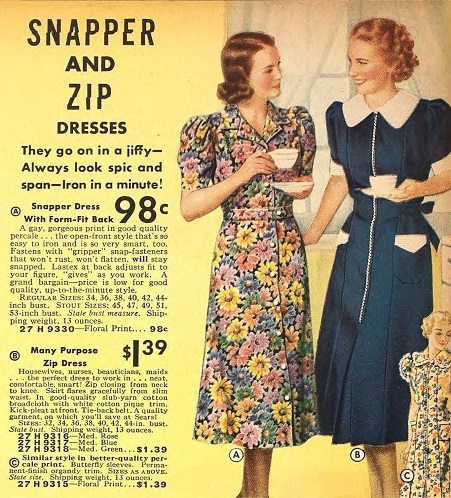 On the theory that product advertisements use models that women can identify with, I browsed through advertisements from 1936 and 1937 in the same magazine, looking for photographs, rather than drawings. Some hairstyles in ads did have this tightly curled and controlled look. Tight, sculptured curls in an ad for Ipana toothpaste. WHC, Oct. 1936. Here, the hair seems to reflect the models’ state of digestion…. Woman to woman advice in a Phillips’ Milk of Magnesia ad, WHC, Dec. 1936. Supposedly, this is how the daughter wished her mother would update her hair style. WHC, May, 1937. I get the impression that tightly controlled hair styles were aimed at the sophisticated or “mature” reader. But not necessarily; there’s not a sculptured curl to be seen on these women who are pictured in an ad for Brownatone Hair Dye. Women in an ad for hair dye show a range of styles, from a late 1920’s Marcel with tiny bun (lower left), to loose, almost collar- length waves. February 1937. Ad for Dorothy Gray cosmetics, March 1937. WHC. Soft, loosely waved hair on a model in an ad for Colgate toothpaste, March 1937.WHC. Natural looking off-the-face waves in an ad for Doggett and Ramsdell cleansing cream. WHC, Dec. 1937. The asymmetrical hairstyle leaves room for an off-center hat. Top left, thick, loose curls from an ad for Dodge cars; right, shorter hair for “career girls;” and bottom left, a mother in an ad for Lux laundry soap. 1936-1937, WHC. Miss Phyllis Konta, New York debutante, in an ad for Ponds cold cream, WHC, March 1937. The Duchess of Leinster’s hair had to accommodate a tiara. June, 1937, WHC. Ad for Ponds cold cream. Colgate ran a series of toothpaste ads featuring women who looked lovely until they smiled. This Bayer Aspirin ad shows two views of the same headache-sufferer. Did taking an aspirin relax her hair? Before and after in an ad for Bayer Aspirin. WHC, Dec. 1936. As in the ad for Milk of Magnesia, relief and comfort are symbolized by a more natural hairstyle. Of course, in 1937, a woman’s hairstyle was dictated by the need to wear a hat while shopping or dining in restaurants, so a curl-free area was usual in daytime hairdos. Women in an ad for Ponds cold cream, Oct. 1937. The hostess is the only one without a hat, and the crown of her head is smooth — and hat-ready..
Two women wearing hats; Kotex ad, Nov. 1937. With the exception of motion picture actresses, the hair is usually worn rather close to the head. Movie starlets in an ad for Richard Hudnut makeup, April 1937. The brushed-back hair of this model could almost pass for a 1950’s style — but it’s from February, 1937, before the “Six Hairdressings” article was written. A brushed, almost casual hairstyle from an ad for Dorothy Gray cosmetics, February, 1937. Cartier supplied the jewels. Suggested “Hairdressings” from April, 1937. Woman’s Home Companion. Maybe the ad agencies were more in touch with popular fashion than the editors of Woman’s Home Companion? A photo of “styles in stores;” WHC, March 1936. In the mid-thirties, as photography replaced fashion illustrations in the “women’s magazines,” women had a more realistic image of what was possible. Instead of adjusting our idea of beauty, the magazines and designers eventually adjusted the height and weight of the models they used. Vogue patterns 7251, 7253, and 7252, from Ladies’ Home Journal, February 1936, p. 25. For a while in the twenties, Delineator had abandoned full color illustrations in favor of using black, white, and just one color. Butterick patterns 1419 and 1417, illustrated in red, black and white by Lages, Delineator, May 1927. “French frocks in America.” Butterick 1419, Delineator, May 1929. Notice the flashes of red in the pleated skirt. A print scattered with red hearts or leaves. 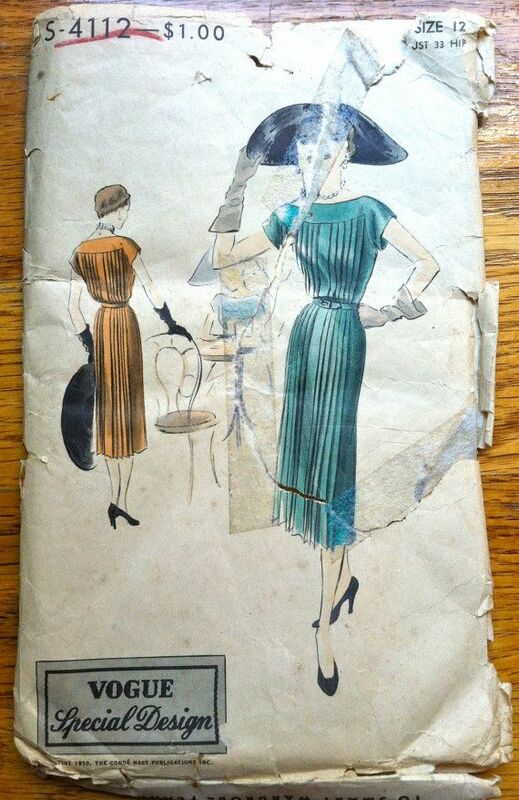 Butterick 1417, Delineator, May 1927. If you want to know how those top-stitched pleats were done, click here. These Vogue dress illustrations from Ladies’ Home Journal use the same method, but in a less distinctive drawing style. What’s black and white and red all over? These pattern illustrations. Vogue 7251, illustrated in a foulard print with either a dark ground or a red ground. Ladies’ Home Journal, February 1936. The alternate view, which appears later in this post, shows a very interesting yoke and shoulder. Text accompanying Vogue 7251. 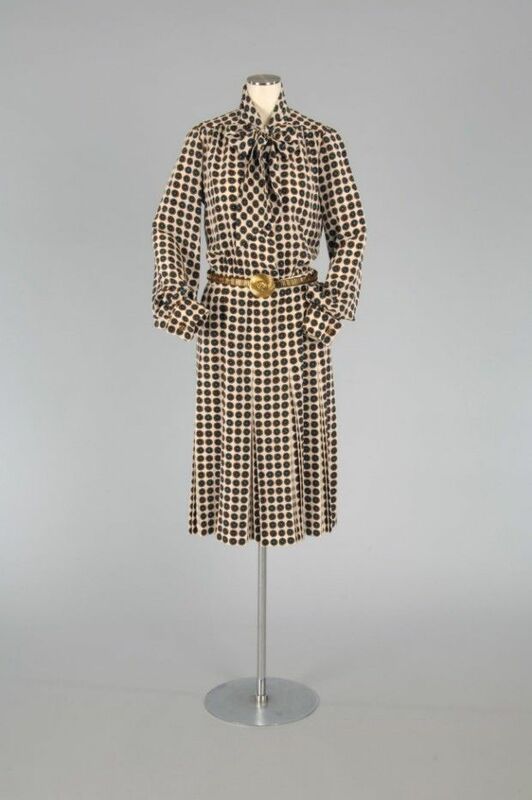 This dress could be made in dressier versions, using “crinkled satin” or “beige heavy sheer.” a “foulard” design was often used in men’s neckties. Vogue pattern 7253, for a dress and matching jacket. Ladies’ Home Journal, February 1936. The fabric is illustrated with either a pink or dark ground. Vogue 7253 pattern information. 1936. LHJ suggested that you make the dress in a floral pattern for a young woman to wear to school, and for a mature woman in sheer navy with tucked sleeves on the jacket. Alternate views of Vogue 7251, 7253, and 7252. LHJ, 1936. Vogue 7252 from Ladies’ Home Journal, February 1936. Butterick suggested print dresses for February 1936, too; left, a solid sheer; and right, a sheer floral print. Butterick 6630, shown in sheer dark fabric, and 6634 in a sheer floral print. Delineator, February 1936, p. 37. Butterick print dresses from 1936. Left, pattern 6668; right, pattern 6634. The dress in the middle is Butterick 6605. All from Delineator, Feb. 1936. Her husband approves of this red and white print outfit, which the young woman made on her Singer Home Sewing Machine. Butterick 6593. Singer ad, Delineator, Feb. 1936. This evening dress, in a large-scale butterfly print, is Butterick 6666. Butterick 6666, a print fabric covered with large butterflies. Delineator, Feb. 1936. 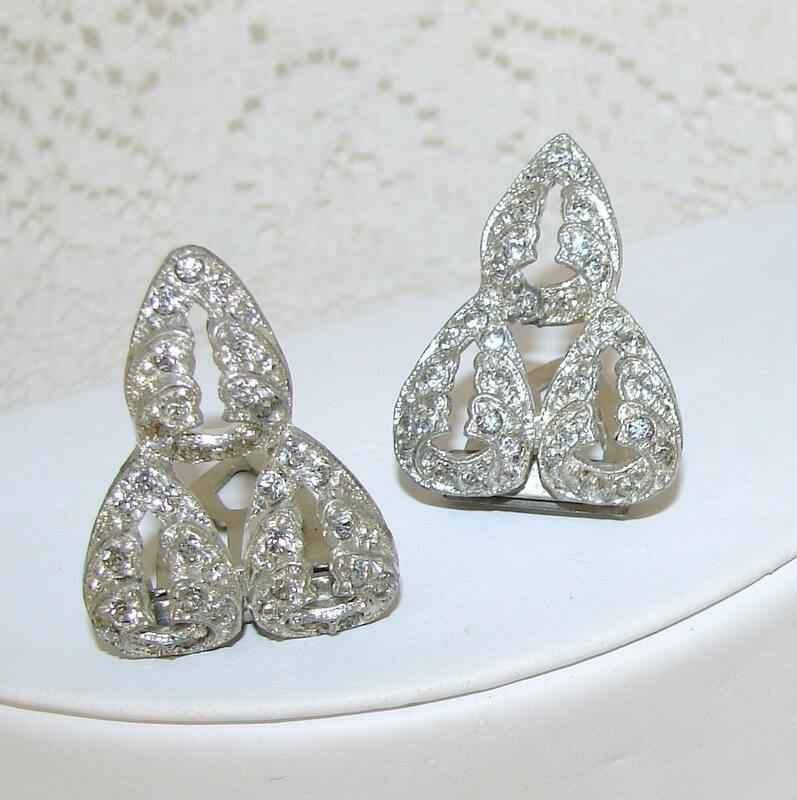 It is trimmed with triangular dress clips, which are jewelry, not buttons. Elsa Schiaparelli butterfly evening dress, 1937. Image courtesy of the Metropolitan Museum Costume Collection. I’m all a-flutter! And I seem to have strayed from red and white and black prints. P.S. In the nineteen fifties, the answer to the children’s riddle “What’s black and white and ‘red’ all over?” was “A newspaper.” Gee, I’m feeling old today. Companion-Butterick patterns 6629 and 6623, for teens, twenties, and small women. Woman’s Home Companion, March 1936. These Spring dresses for “Teens and Twenties” are pretty sophisticated. Either would be a good choice for the office, as well as for the campus. Both have yokes that continue into the sleeves, a modest flare near the hem, and flattering vertical lines in their skirts. Pattern 6629 has an unusual pointy design in the bodice — I think it’s a terrific look, and would also work with the yoke and sleeves in a lighter color than the body of the dress — a very flattering style if you want your shoulders to look wider and your hips to look narrower. Companion-Butterick pattern 6629 looks more casual with short sleeves, made in a printed cotton fabric; it looks dressy in a solid material (“blue-green silk crepe”) with longer sleeves. WHC, March 1936. Back views of patterns 6629 and 6623. In these alternate views, the sleeves are wrist length. Dresses like these would usually have a concealed side seam closing under the left arm. Companion-Butterick pattern 6623, WHC, March 1936, p. 75. another versatile pattern — sporty or business-like. One has a square neckline, the other has a collar and a soft bow. 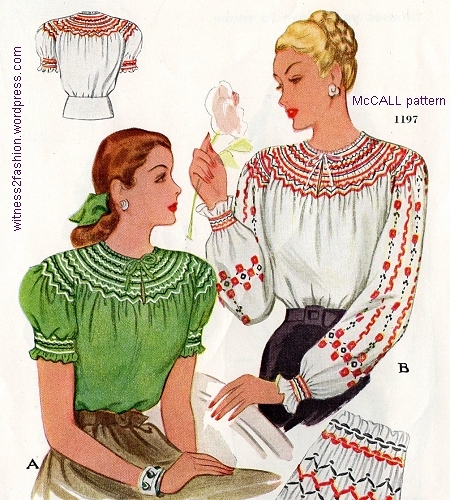 The “town” version of this pattern is a classic: variations of this dress with a yoke and stitched-down pleats were available in almost every decade that followed. Here’s a 1950’s Vogue pattern with yoke and pleats; Here‘s a 1970’s Chanel; a 1980’s Chanel, a Vogue pattern from the 1980’s, a YSL from the 1990’s…. I’m not absolutely sure what “size 20” translates to in 1936 — probably a 38 inch bust, since many patterns say “sizes 12 to 20; ladies 38 to 44.” Ladies’ sizes were sold by bust measurement and were for women over 5′ 4″ or so — as if women were never both short and in need of a 42″ bust measure…. Companion-Butterick pattern 6648, March 1936, was for young women sized 12 to 20. There are town and country versions. Woman’s Home Companion. The suit is navy blue wool with a “yellow chamois” blouse. The idea behind all three patterns was that, by making two versions of each, you would have a complete wardrobe of casual and dressy outfits. You could even combine the suit jacket with the dresses. And it’s true that making two dresses from the same pattern is a real time-saver. Once you have finished one dress from a pattern, the second version, in different fabric, goes together very quickly.